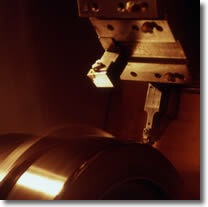 Mill Dynamics - Roll Forming tooling, new form roll, reconditioning and regrinding of form rolls and slitter knives. 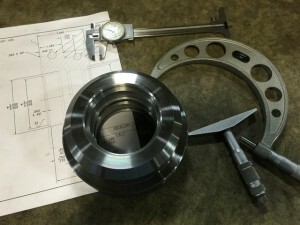 Always focusing on the final product is the key to designing and manufacturing the highest quality roll form tooling. With our extensive background in the industry, we are capable of producing virtually any size or type of close tolerance forming rolls, side rolls, and fin rolls.